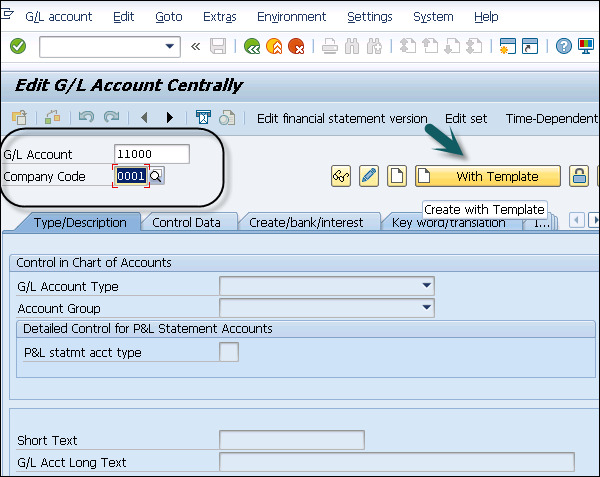 In SAP Simple Finance, only primary cost elements have an associated G/L account. Secondary cost elements which are used to allocate costs for internal activities, they don’t have any corresponding G/L account. 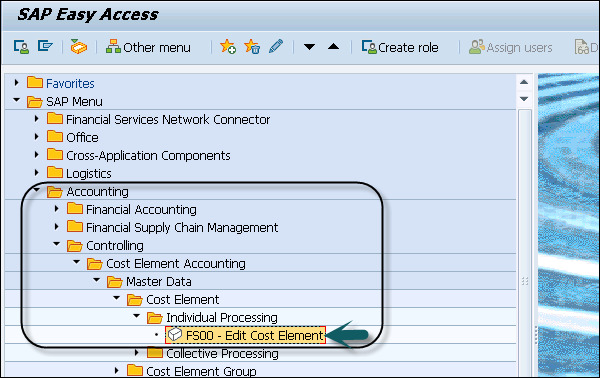 Step 1 − To create a secondary cost element, navigate to Accounting → Controlling → Cost Element Accounting → Master Data → Cost Element → Individual Processing → Edit Cost Element. You can create a secondary cost by selecting ChartOfAccounts as Secondary and by following the steps as used in primary.